We encourage cycling for all ages and abilities as a fun way to explore Aberdeen and it's surroundings. Whether you are a visitor to the area looking to make the most of your time; local and want to expand your cycling routes and don't know where to start; or just want to get out on your bike and go explore – we can help. 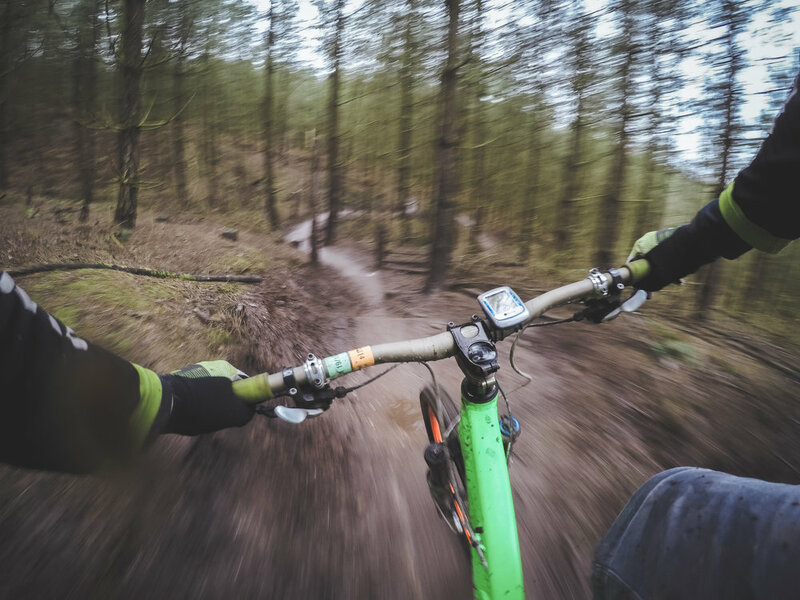 If you want a healthy outdoor activity, something different for Corporate team building, an alternative stag or hen do, an epic birthday party or a group ride with colleagues, friends or family – let's talk. Royal Deeside, scenic Donside, historic castles and whisky distilleries are all on our doorstep ready to explore. Let's talk, we'll get to understand your needs and come up with a tour (Aberdeen City or Shire) that suits your time, location and abilities. Where are the mountain bike trails near me? If you already live in the area but don't know where to go, we'll introduce you to some of Aberdeenshire's best trails, roads and gravel. We'll help you build confidence and ability with pointers on basic riding techniques. The aim is to get you out there, enjoying the natural beauty of the Shire and beyond #lovewhereyoulive. Balancing work and wellness is a constant struggle, we know, we've been there. So getting some downtime is crucial for a healthy workforce. Keen to reward, motivate and look after your team? Want to organise a group outing on a Flexi-Friday? Or client golf days just don't cut it any more? – GRIP TOURS can organise a day out to suit. Let's talk, we'll get to understand your needs and come up with a tour that suits groups and individuals, your time, abilities and location. During the Summer, Easter and October Holidays we will be offering our popular Kids Bike Sessions in Alford, Aberdeenshire. Contact us if interested, check back here or see our Facebook page for up-to-date details.